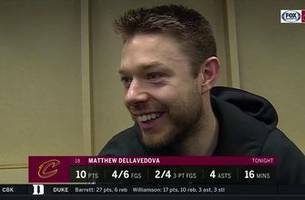 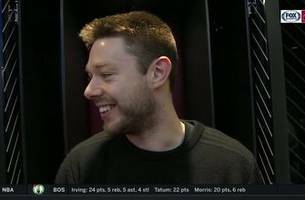 Matthew Dellavedova after the 104-101 win. 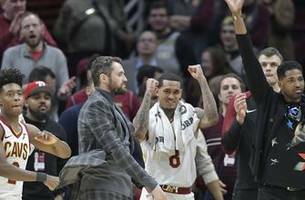 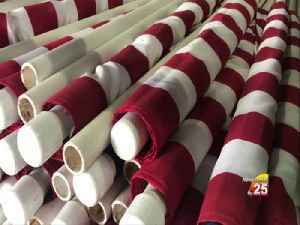 CHICAGO (AP) — Jordan Clarkson and Alec Burks each scored 18 points, Cedi Osman added 17 and the Cleveland Cavaliers ended a six-game losing streak, rallying to beat the Chicago Bulls 104-101 on..
Matthew Dellavedova after the 140-124 loss to New Orleans. 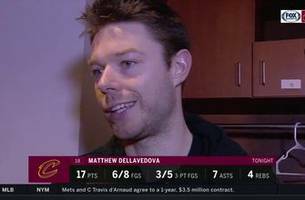 Matthew Dellavedova after the 92-91 win. 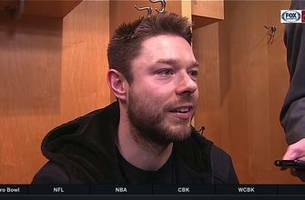 The Cavaliers ended the game on an 8-0 run sparked by Hood's basket and two free throws by Matthew Dellavedova.